SANTA CLARA, Calif., March 23, 2017 – Intel Corporation today announced that Omar Ishrak and Greg Smith have been elected to Intel’s board of directors. 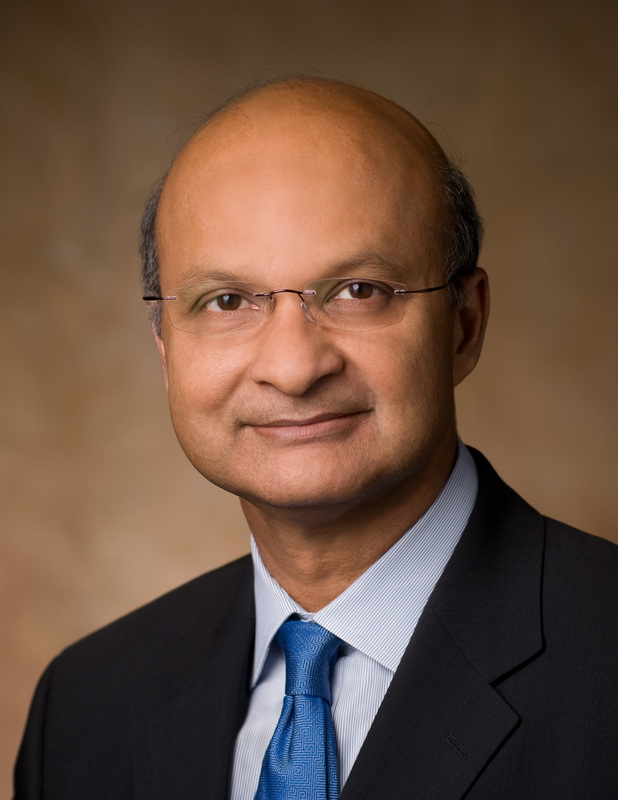 Ishrak, 61, is the chairman and chief executive officer of Medtronic, a global leader in medical technology. He has served in that role since 2011. Prior to joining Medtronic, he spent 16 years in various roles with General Electric Company, most recently as president and chief executive officer of GE Healthcare Systems, a division of GE Healthcare. He is a member of the board of trustees of the Asia Society, which promotes mutual understanding and strengthening partnerships among peoples, leaders and institutions of Asia and the United States in a global context, and a member of the board of directors for Minnesota Public Radio. Smith, 50, is the chief financial officer and executive vice president of corporate development and strategy at Boeing, the world’s largest aerospace and defense company. He has served as Boeing’s finance leader since 2012 and its strategy leader since 2015. 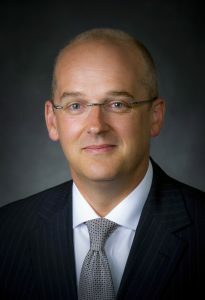 Previously, Smith held various leadership roles across Boeing’s finance function and operations. He rejoined Boeing in 2008 after serving for four years as vice president of global investor relations at Raytheon. Smith serves on the board of trustees for the Chicago Museum of Science and Industry, and the board of directors of the Economic Club of Chicago, the Chicago Botanic Garden and the Northwestern Medicine Community Physicians Group.